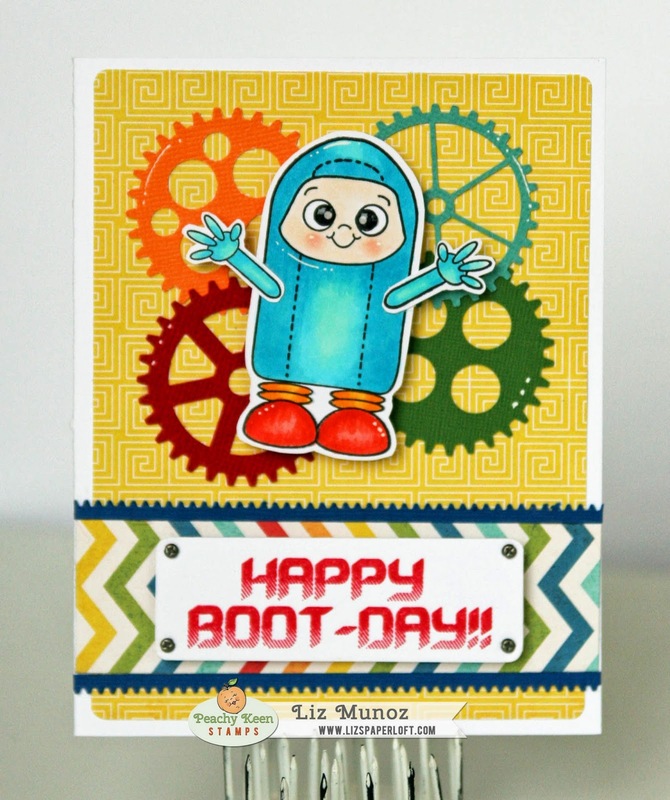 Liz's Paper Loft: PKS May Sketch Challenge ~ Happy Boot-day! 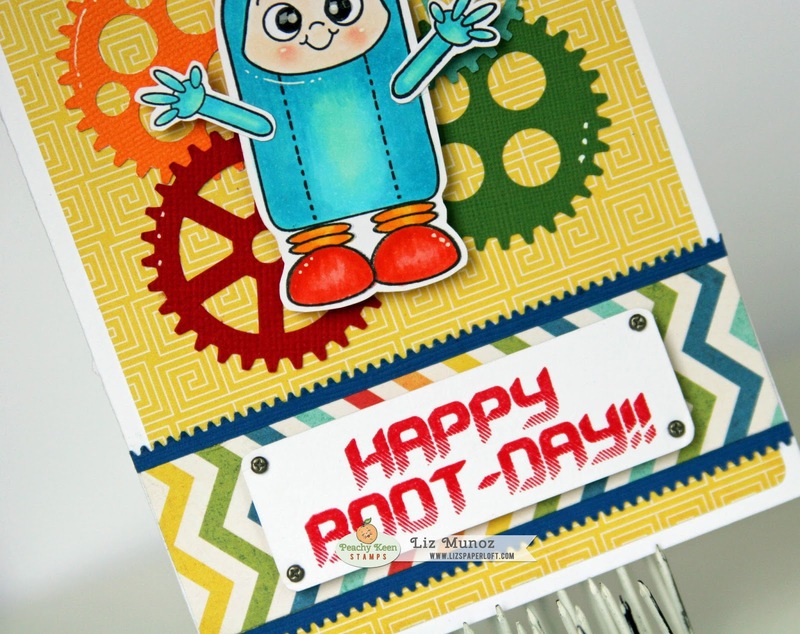 oooh and his face is just too stinkin' cute too!!!! This set is from last year, yet it's still so current. 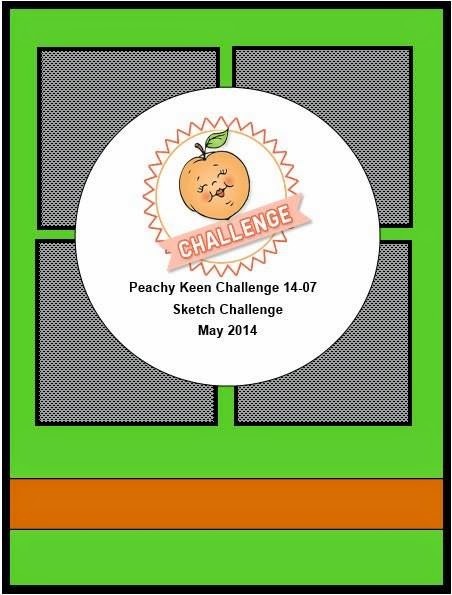 So grab your supplies and join the challenge HERE! Cuteness to the MAX Liz!!! Love your take on the sketch!! !